Job interviews are scary. There we said it. Trying to sell yourself to complete strangers isn’t always the most effortless of tasks. But walking in there, feeling confident with your head held high sure makes it easier. A big part of getting a job is making a good first impression, and a big part of making a good first impression is how you dress. Dare I say… dressing to impress can be key to securing the job. You aren’t going clubbing; you need to look polished and well put together. Having a well-tailored outfit can make all the difference and give you a killer silhouette. For most job interviews, a sophisticated pant-suit or dress and jacket combo works well. The general consensus reads that for a corporate job interview, your outfit needs to be conservative. In this case, a well tailored suit will make you stand out. Opt for simple pieces that fit you well and you feel comfortable in. If you are applying for a more creative role outside of the corporate sector, you can be more liberal in your outfit choice. Whether that be pairing smart pants with a casual blouse or tee or wearing jeans with a coloured blazer. 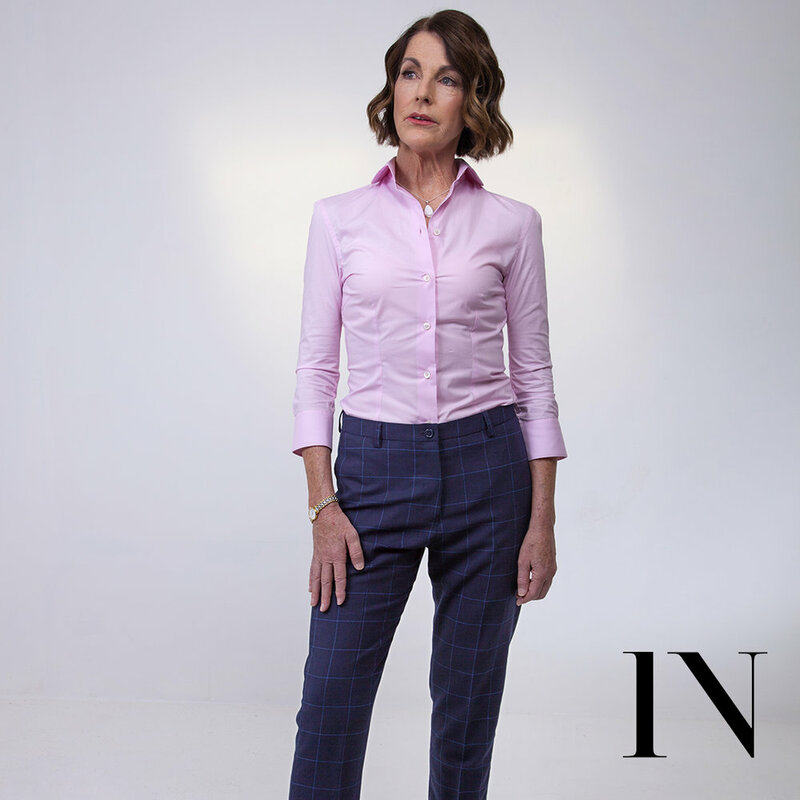 Here at Isadora Nim, we believe that you can look professional whilst showing flares of your individuality. This could be through one bold piece showing a flash of colour; whether that be a bright pocket-square or the flash of red from your Louboutins. Research the company prior to your interview to figure out what outfit would suit best. Going for a job at a law office is a very different vibe to securing a role at a fashion magazine. Peruse their website and learn as much as you can. If using a recruiter, ask your consultant their thoughts on what would be appropriate. If in doubt, verge on the side of caution and overdress. It’s never fun to be the only one in jeans at a formal dinner party. Carry a smart bag that is big enough to hold a folder for your resume, a bottle of water for all the inevitable chatting you’ll be doing and big enough to double up as a sick bag if the nerves get too bad (we joke.) A leather black tote is perfect for an interview. We are in love with Melbourne brand @theleathercollective who hand-craft stunning leather pieces. We all know how important looking the part can be to feeling the part. The corporate world isn’t always the most empowering environment for women – feeling confident and assured at work is vital. The most important part of looking like a boss is having a great cut and killer silhouette. It is amazing the difference that a well-tailored outfit can make; nip in items to create a waistline, accentuate curves, elongate your legs, the options are endless. There is general advice out there about what styles suit which body-shapes; but most of us women don’t find into one of five categories. Opt for tailored advice and an individualised service to help you decide between shapes. 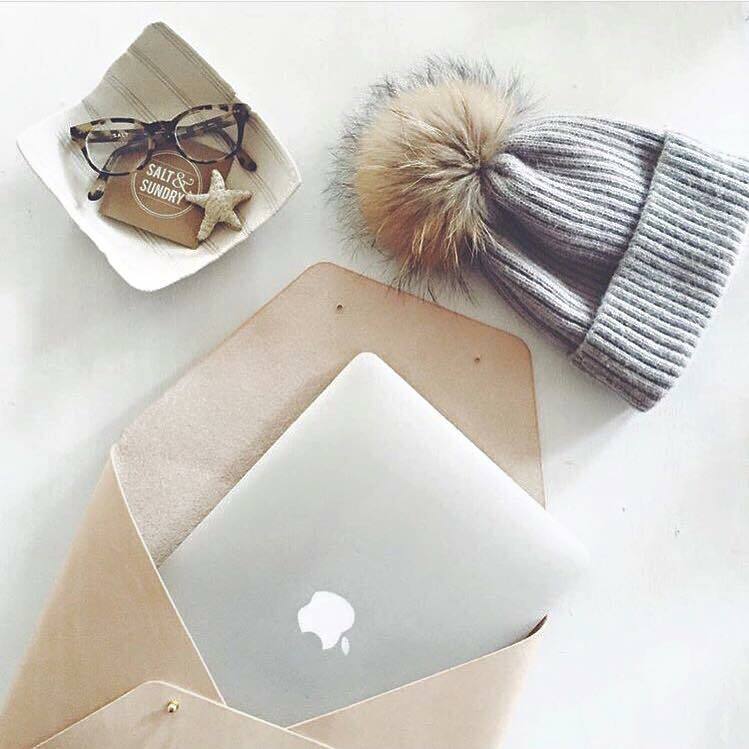 Lets be honest, we don’t all have the energy (or bank account…) to re-adjust our wardrobe every season. Invest in classic pieces that will stand the test of time and carry you through the seasons. For a first-time wearer, the first port of call is always the neutral suit in black, navy or charcoal. You can wear those colours with everything and wear the pieces together or separately; dress it up with heels and a blouse to board meetings, wear the pants with a white top and coloured blazer for a more relaxed office look, or forget the top and wear the jacket alone with the pants and statement necklace for a stylish office-to- bar look. To increase the life of the suit, we recommend alternating bottoms to avoid over- wearing the same pieces and allowing some rotation. Store your pieces out of season in cotton-breathable bags. We all have those outfits that make us feel great the moment we put them on and we walk with our head held high. Think Carrie Bradshaw in her striped Paris outfit. Giorgio Armani recently said, “[women] don’t have to wear a suit jacket to prove their authority…wear what makes you feel powerful.” Preach Giorgio. Some offices have strict uniform policies and you need to be respectful of those if you want to be taken seriously in the workplace. Being able to show your personality through your clothes is still important – we don’t want to get lost amongst the sea of navy pant suits. We adore a flash of colour or hint of print. Whether that be in a statement necklace, pocketsquare, cufflinks, tie or even the glimpse of the red soles of your Louboutins. It’s sad but its true. Heels give us the impression of power. Those extra few inches to look straight in our boss’ eye. Heel height can make us feel more confident and assertive, all qualities we want to nourish. For us flats loving ladies out there stay tuned for our piece on power wearing flats. Women's black pant suit and women's navy skirt suit. This blog is for the modern, professional, strong and empowered woman. We have not set theme for this blog. Anything that takes our fancy is fair game. We'll post about fashion, business, health, food. In short, topics that we like and we hope that you'll like too.